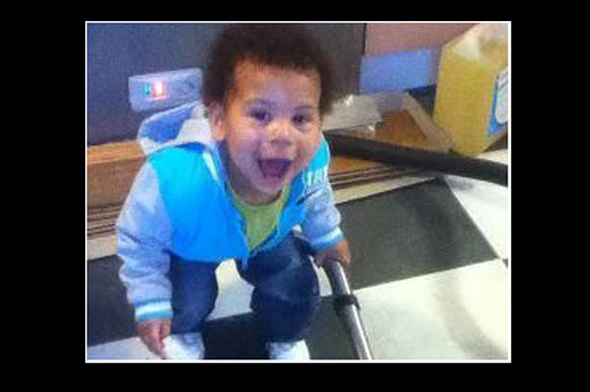 The parents of Levi-Blu Cassin have been cleared of murdering their toddler son. Danielle Cassin, 27, and Mark Piper, 31, were also acquitted of manslaughter but convicted of the alternative count of causing or allowing the death of a child. 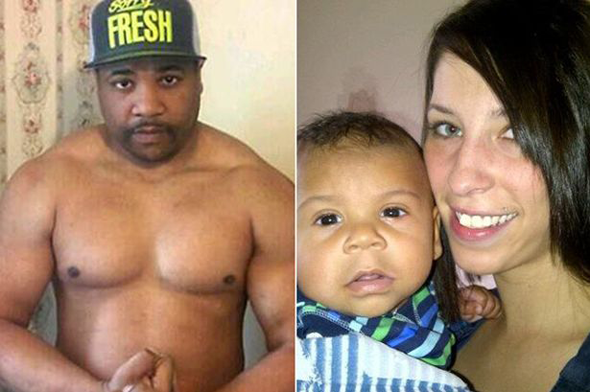 Both had denied murdering the 22 month old. They also denied causing or allowing the death of a child and a charge of neglect. Both parents had blamed each other for the injuries caused. During the course of the trial it was heard Levi-Blu suffered massive abdominal injuries no more than 12 hours before his death last year. Cassin and Piper were the only ones to see the youngster during that window, Birmingham Crown Court heard, but both claim not to know how their son came about his fatal injuries. As Mr Justice James Goss completed his summing up of the case, he told jurors: "At least one of them is not telling the truth about this. Both might not be telling the truth. That is for you to resolve." Levi-Blu was found in cardiac arrest at a flat in Nightingale Avenue, Smiths Wood, in the early hours of February 20 last year. He was pronounced dead a short time later at Heartlands Hospital after suffering massive abdominal injuries. A post mortem revealed the toddler suffered tears to his mesentery - abdominal tissue -, lacerations to the liver and his duodenum was split in two. An earlier injury to Levi-Blu's duodenum, thought to be around two to three weeks old, was also discovered in almost an identical location to the eventual fatal wound. During the trial it was heard Cassin, of Frensham Close, Chelmsley Wood, smoked Class A drugs in her son's presence and would take him to crack dens for hours at a time. Piper, of no fixed address, faced allegations he beat two of his other sons and regularly battered Cassin at the flat they shared. During police interviews neither blamed the other for Levi-Blu's death however as their trial wore one, each sought to blame the other.